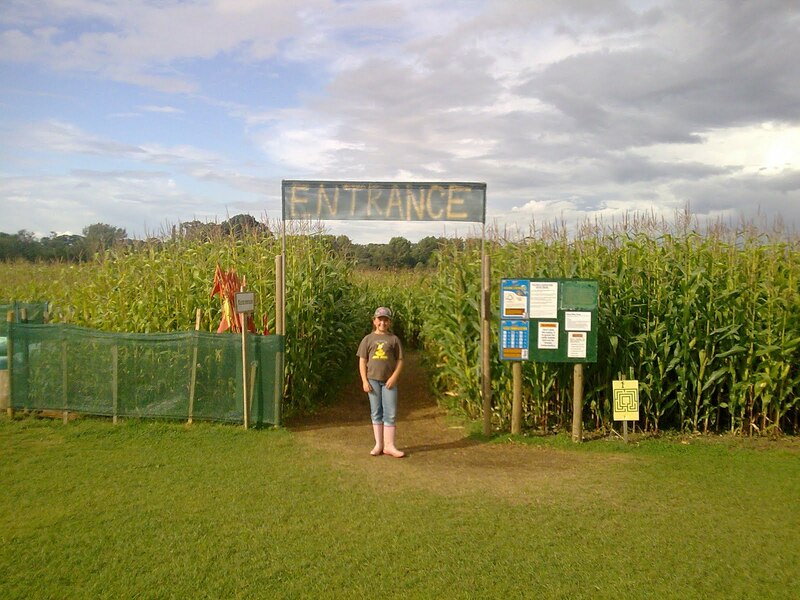 It's that time of year again, much like the back to school photos, the annual local maze visit is another passage of time marker. So more for my benefit than yours, I think, here is the growth (or shrinkage as I'm in reverse order) of Cog. 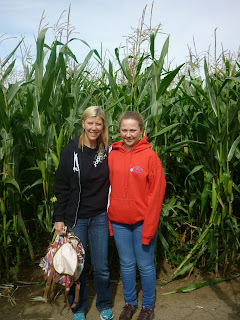 If you want to know more about how a maize maze works then go have a look at last years post where I gave all the tips you need for a fun day out.. The owner recognises us each year now and during our chat she was saying this is the best crop in a long time. 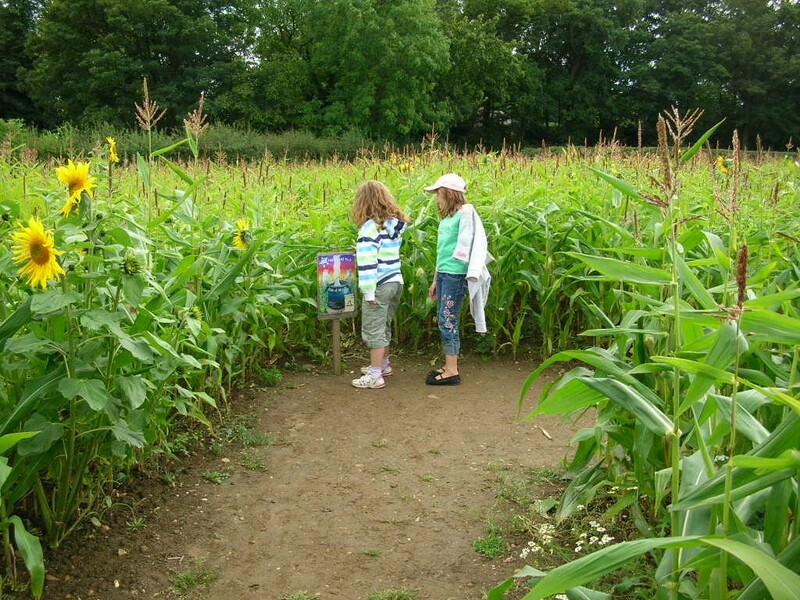 Dreadful crop year. 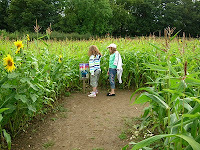 But the sunflowers meant it was still well worth seeing. 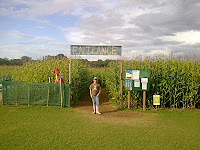 Seems pretty tall to me, but maybe it's about the size and number of the maize itself, not just the height of the plant. Again not too bad a height. Looks like another bad year. It's almost like a growth chart!